Is your home screaming for an update? Are you a Baby Boomer who would like to stay in your home for as long as you wish to do so? to make this the best time in your life. You love the neighborhood, the property, the lake or whatever and just can’t bear the thought of moving. Problem is your home is no longer serving your needs or is just plain worn out. Or maybe you are downsizing into a new habitat that needs a little tender loving care. I can help you integrate aesthetics with a level of functionality and safety so no one knows where one ends and the other starts. Now is the time to have that kitchen and bath of your dreams. And perhaps you should also consider removing that dated wallcovering in an adjoining area that you installed back in the ’80’s. Are you holding on to things that no longer serve you? You are in a new phase of your life and you need the space around you to reflect and support that. I will help you integrate the new so it flows seamlessly with existing elements that need to remain. You need an overall plan to invest your monies wisely and keep you on track to achieve a home of harmony and bliss. A home that flows in harmony breeds a life in harmony! All projects start with an initial consultation which will begin the process of analyzing your needs, wants, goals, space and budget. From the information gathered I will present a preliminary design concept which will help you visualize the solutions that will revolutionize your life. Once we are in agreement on the general direction of your project, we will proceed with the design development which will adequately and meticulously describe the project to all contractors involved. 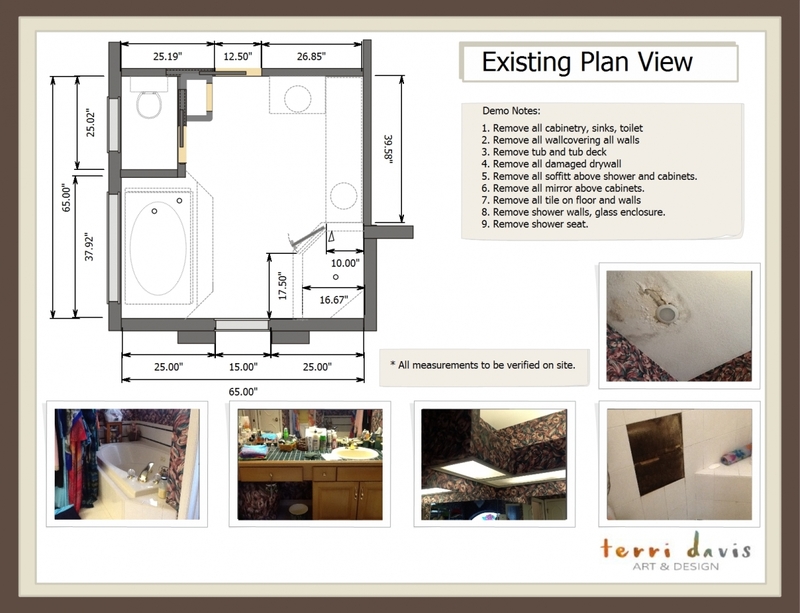 Floorplans, elevations, color and material selections will be documented to ensure accurate bids are acquired. 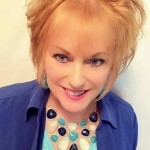 Having a plan will circumvent any big surprises down the road or disasters that occur when you listen to too many voices that only have their own narrow agenda in mind. During the construction process, I will remain onboard as a consultant to ensure proper interpretation of the plan is delivered. You can expect a few bumps in the road during construction. There always are. As your designer I will represent your interests and work as a team with your contractors to troubleshoot any issues that may come up. Complete my Client Questionnaire to schedule a complimentary phone consultation to review your project and/or schedule an onsite consultation in your home. Review my Local Design Process prior to your complimentary phone consult and I will address any other questions you may have about the way I work. The first onsite consultation will continue the programming phase of your project to create a big picture vision of your goals, needs, desires and budget. Preliminary recommendations and suggestions will be made that will propel you forward towards achieving your goals. A Letter of Agreement will be provided following the onsite consultation which will require a signature and specified deposits if you wish to move forward towards completion of your project. All projects begin with an onsite consultation for up to three hours at a flat rate of $450. Preliminary intros and groundwork have been established through the complementary phone consultation which allows me to deliver real value and input to your project at our very first meeting. You will experience first hand how I work to determine if you wish to move forward with your project under my guidance. The parameters of a remodel project can vary greatly. Following our onsite consultation I will submit a Letter of Agreement which will break your project down into three phases. A flat fee will be assigned to the preliminary design concept which allows for one revision. Any further revisions may incur an additional $125.00 hourly fee. A flat fee with a cap on hours and time frame will be provided for design concept development and specifications. Anything exceeding the estimated hours and/or time frame will be subject to an additional $125.00 hourly fee. The time I allow for each phase is reasonable and possible based on my experience. Any additional fees will be largely dependent on the client and their level of decisiveness and/or need for multiple options. A flat fee will also be given which will cover up to 3 meetings and/or phone consultations with contractors to ensure proper interpretation of documents delivered. Additional packages of time (10 hours for $1000.00) can be purchased for routine inspections during the process of the project which I highly recommend. Payment for each phase is due prior to onset of work performed. If at any time you are unhappy with the progress of the job, you have the option of not proceeding to the next phase. As a general guide, my average design fee (not including the initial consultation) for a bathroom or kitchen conceptual design ranges between $2000.00-$4,000.00 depending on the level of service and detail required. 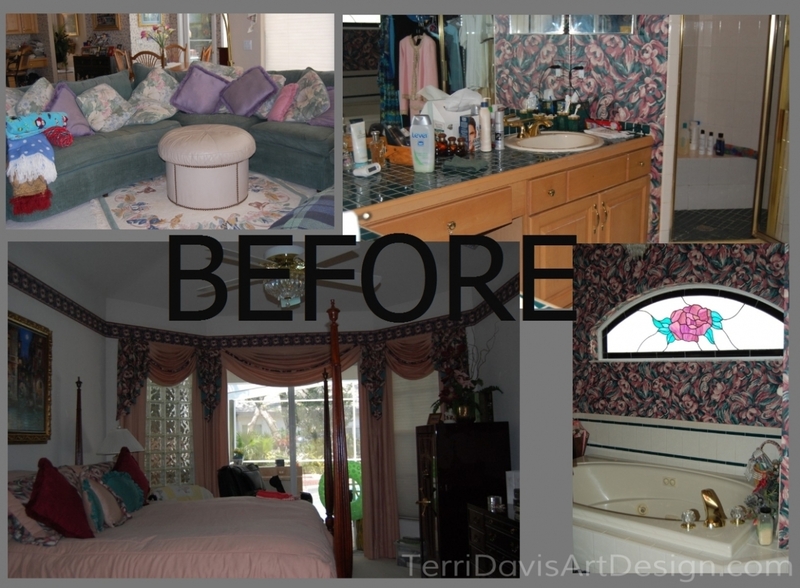 Additional concepts for adjoining room redesign usually fall between $1000.00-$3,000.00. A probable cost for your project can be more closely determined at the time of our complimentary consultation providing you have submitted appropriate information through the questionnaire submitted. Successful home renovation requires careful planning. Working with an Interior Designer will save you time and money. No more aggravation of making wrong choices. I will relieve you of all the stress in the multitude of decisions to be made to create a sanctuary you will truly cherish!